Photo of: East Coast of Ireland: Louth/Meath: Boyne: Oldbridge. 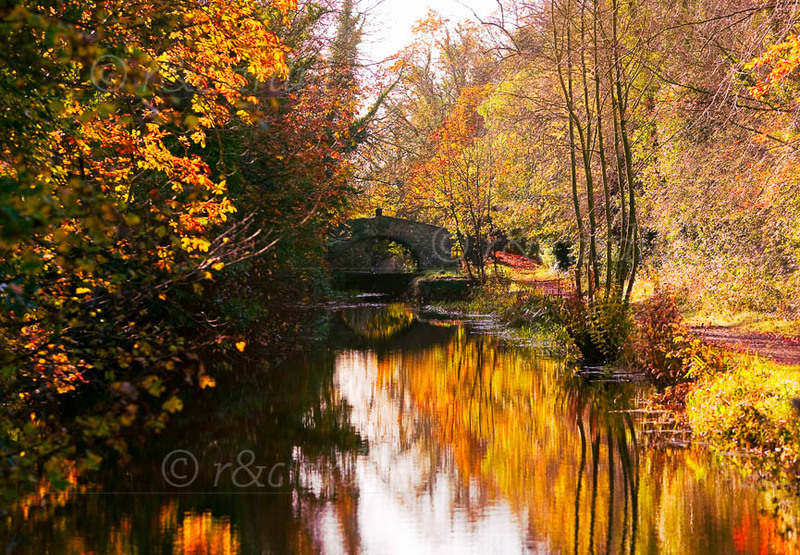 A photograph of the Boyne Canal and bridge at Oldbridge. Towpaths, which now make lovely walks, were used by horses to pull Barges along the canal.